Skin is the largest organ of a human body. It loses its vanity with time. So we should take good care of it. Well, who doesn’t know this? We face it every day. We see wrinkles, acne, shades and much more when we look into a mirror. We might hide them with heavy makeup or something but that doesn’t vanishes the problem from the root. And that’s why many skincare tips is given by dermatologists and beauty professionals. All of them say almost the same thing. They give you some advice and then point out some products that will help you fight the signs of aging. An interesting fact about these dermatologists is that they will suggest those products with whom they have some professional gain, or at least so it may seem. In this world of excessive advertising, who will you trust? We would say, NOBODY. Just trust yourself. If you are facing problems with aging skin, research for yourself why it is happening and what to do in this situation. At Indulgence Beauty, we don’t only market the best skincare products and provide the best treatment facial. Among other things we educate our customers with the best skin care advisory and solutions. As part of that education we will discuss about the condition of your skin at different ages of your life and how to fight with them. Your skin goes under constant change throughout your lifetime. And that’s something you can’t control. And when you are at your 20s, it is generally a crucial moment for you. Because at this stage your skin can have an acne breakout for mainly hormonal change in your body or for other reasons. So taking care of your skin at this particular age level is important. Now you may use any good acne removal cream for this purpose. But problems arise when you try to find out which acne removal cream is good. Our suggestion is, find for yourself. Because no one understands your skin better than you. For help you can consult with our professionals. At your 30s if you get pregnant, the estrogen level in your blood vessels under the skin can cause pregnancy spots. Your skin may also get drier and tougher. Using a good moisturizer can relieve you from this problem. 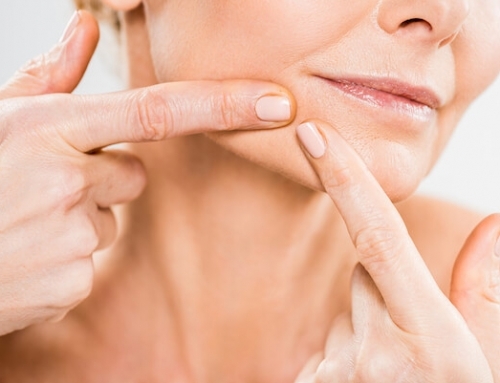 In your 40s and 50s conditions like lymphatic drainage and estrogen switch-off can cause more damage to your skin. For these you may notice patches under your eyes, wrinkles and pores on the skin. This is quite normal with aging. 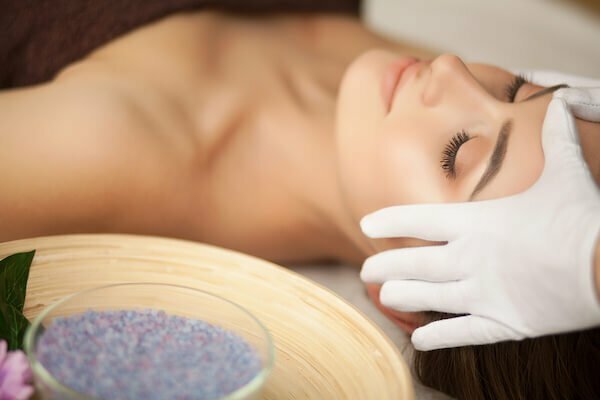 At this stage you can consult with a genuine and unbiased skincare professional who will examine your skin and give you a solution. 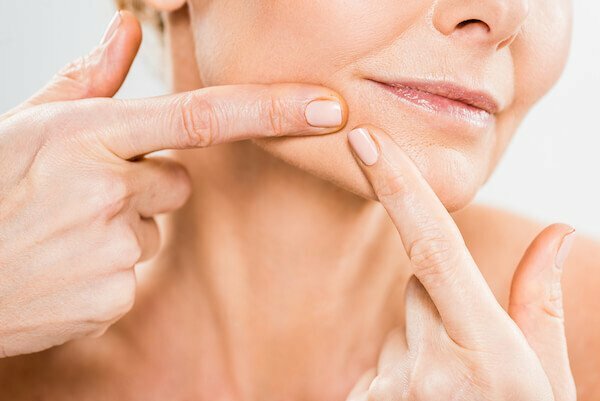 Other than aging, many other factors contribute to the skin related problems. Like sunlight, dirt, and pollutions can take out on your skin. 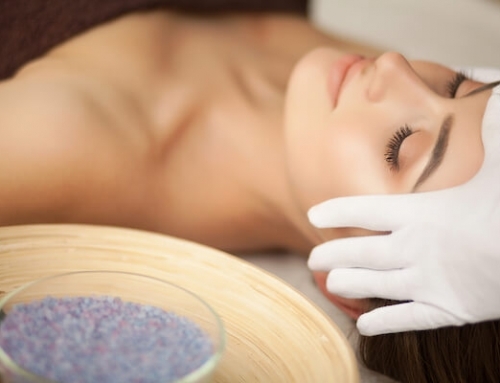 That is why dermatologists suggest that a regular exfoliate facial is good for your skin. It drives away your dead skin cells that cause spots on your skin. For anything and everything about your skin walk in, call, or contact online; and we will be more than happy to provide you a firm and long-lasting solution.